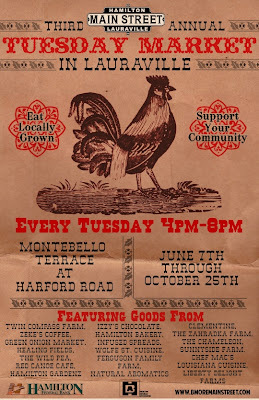 Tuesday Market in Lauraville: "It is time for the Tuesday Market in Lauraville season opening! 4500 Harford Road at the Connection Lot in Lauraville. 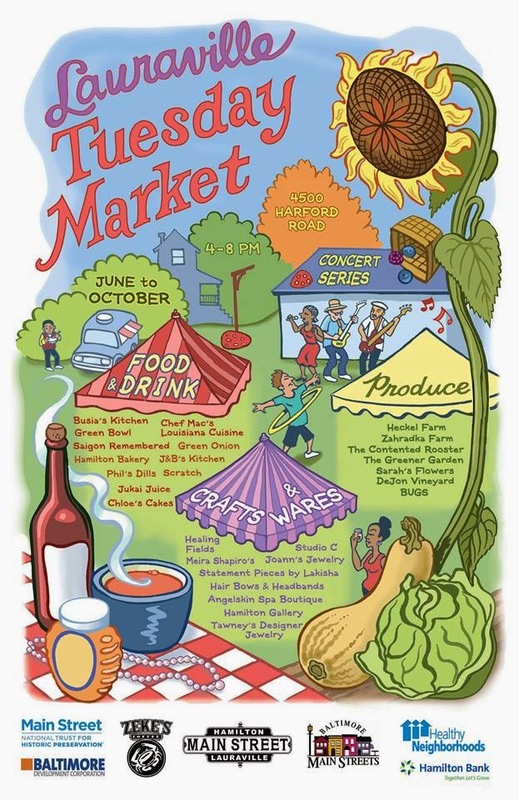 Saturday, June 4 · 10:00 a.m. - 4:00 p.m.
Flea market set up 9 a.m. 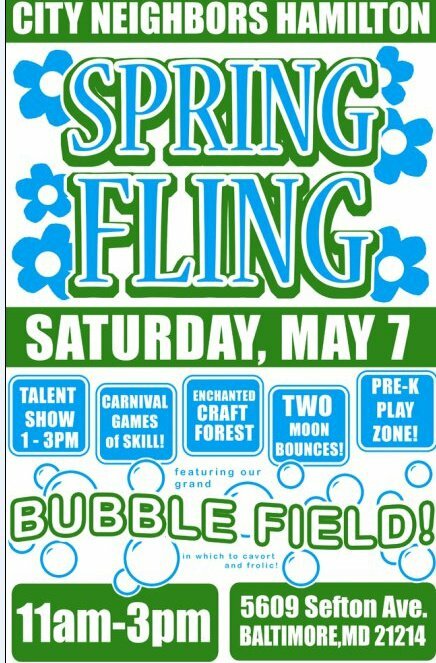 Vendors need to bring own tables/racks/etc. 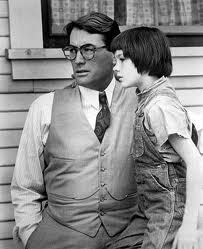 Saturday June 18th at 7:00 p.m.
Seats are limited and expected to sell out quickly so reserve early. To reserve a seat, call Chris at -410-366-1980 x271. Please call to reserve your seat or to ask about pre show dinner discounts at Chameleon Café http://thechameleoncafe.com/ , Koco’s Pub http://www.kocospub.com . All proceeds assist seniors in need thru Family and Children's Services. Your support makes a great difference in the lives of city seniors. Monday, May 30, 2011 - 7:00 p.m. - 10:00 p.m. 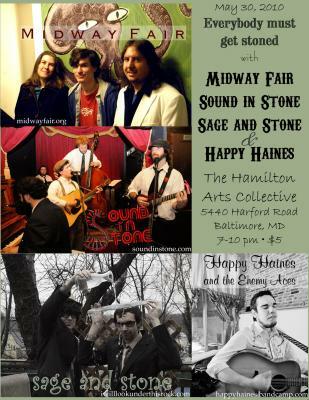 It's a night of Americana and eclectic rock at the Hamilton Arts Collective. Boston-based and Philly-raised rockers SOUND IN STONE will bring their tubas and banjos to town. Also featured will be country songwriter HAPPY HAINES, the masters of the one-minute-song SAGE AND STONE, and MIDWAY FAIR's seamless synthesis of American and British folk and indie rock. 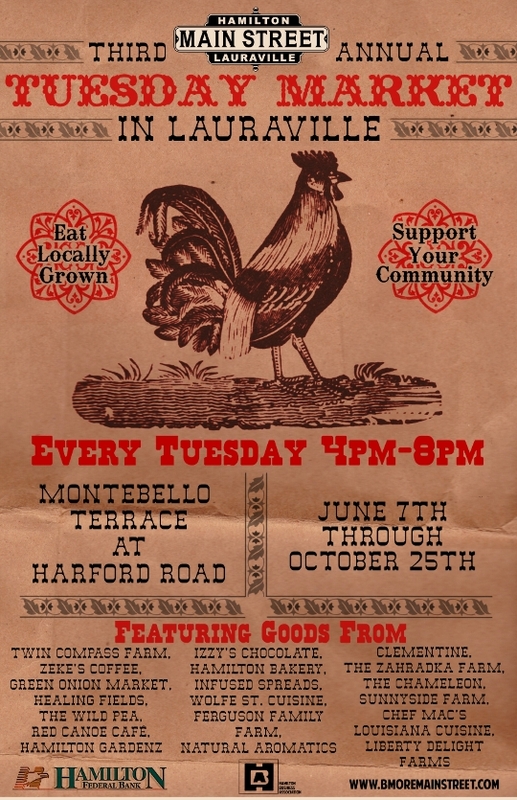 Tuesday Market in Lauraville: Location, location, location: "Growing up we are always taught that location is the most important element to success. 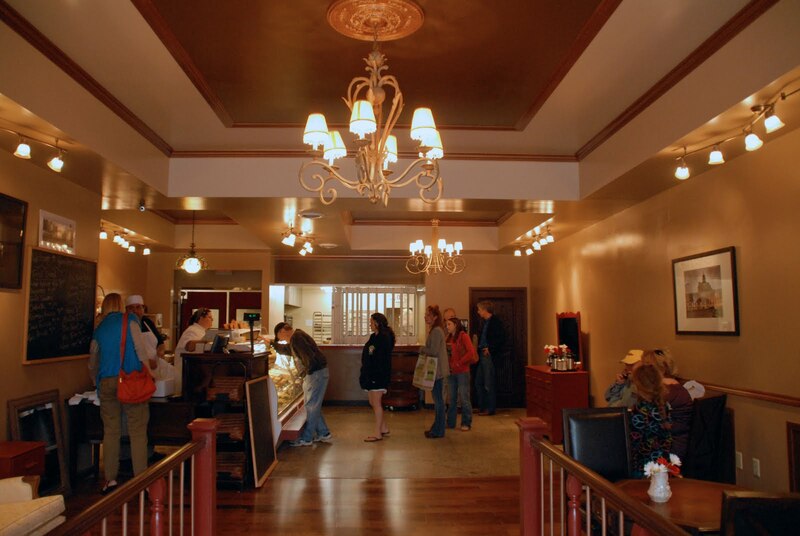 Be it a perfectly slopped vineyard in Italy that pro..."
From its location in the northeast Baltimore community of Lauraville, Negative Space has built its success through its strong attention to detail and relaxed environment. Whether you’re looking to record a single-song demo, full-length album, or voice-over for video or film, Negative Space Studios can accommodate your needs. We are pleased to host Eddie Shaw & the Wolfgang on Saturday, May 28, 2011. Eddie Shaw & The Wolfgang was the original back-up band for the legendary HOWLIN' WOLF until he died in 1975. 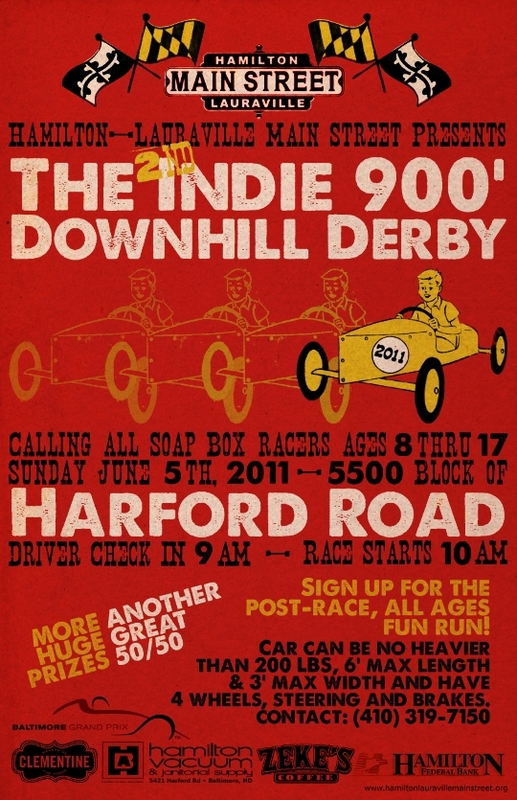 HAMILTON-LAURAVILLE MAIN STREET WILL SPONSOR THE 2ND ANNUAL INDIE 900' DOWNHILL DERBY, A SOAP-BOX STYLE RACE DOWN HARFORD ROAD. BALTIMORE CITY REC & PARKS WILL JOIN IN THE RACE. GRAND PRIX REPS WILL BRING A CAR FOR DISPLAY. PLAYING TO A CROWD OF OVER 1,000 SPECTATORS LAST YEAR, THE DERBY PROMISES TO BE ANOTHER FUN-FILLED DAY FOR THE FAMILY! COME WATCH THE RACE DOWN HARFORD ROAD IN NORTHEAST BALTIMORE, STARTING IN THE 5700 BLOCK AT WHITE AVENUE AND ENDING IN THE 5500 BLOCK NEAR HAMILTON AVENUE. 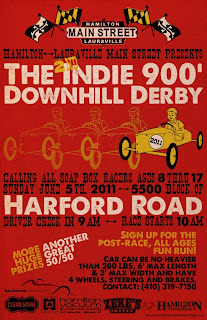 RACE TIME IS SCHEDULED FOR SUNDAY, JUNE 5TH BEGINNING AT 9:00 WITH WINNERS ANNOUNCED BY 3:00. 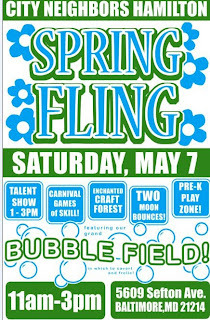 GREAT FOOD AND LOTS OF FUN WILL BE SERVED! Studio 55 - Art Gallery is pleased to presents a solo art exhibition of oil paintings by well-known Baltimore artist, Nathaniel K. Gibbs. 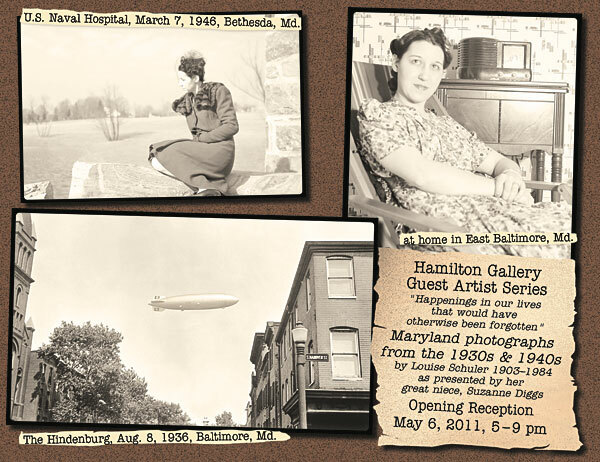 The exhibition will continue through the month of May and will include extended art gallery hours on Friday, May 6, from 12:00-8:00 pm for First Friday and Art Crawl activities. For further information and directions please visit the home page of this website or call 410-444-0022. 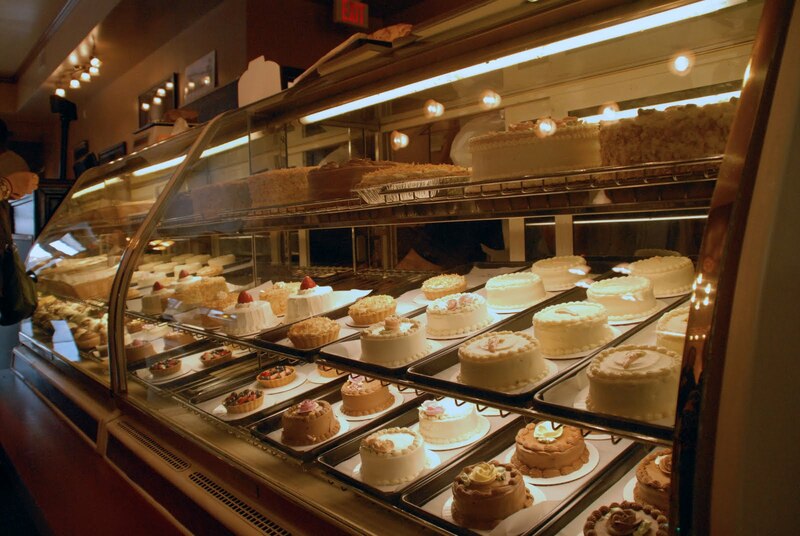 Grand Opening - Hamilton Bakery, May 6th at 7:00 p.m.
Stop by the Hamilton Bakery at 7:00pm on Friday night for a ribbon-cutting grand opening of the Hamilton Bakery at 5414 Harford Road. 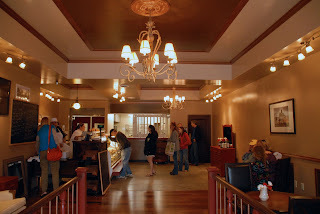 Welcome your new bakery and enjoy a taste-testing after the ribbon-cutting ceremony! 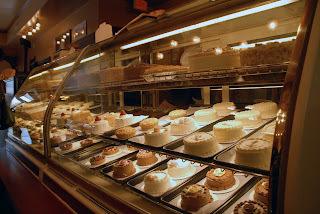 Visit a local gallery, enjoy dinner at one of the fine restaurants on Harford road, stop at a favorite tavern, shop at a local retail store, then finish the evening with a great dessert from the bakery. 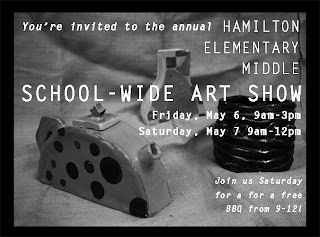 All at your local businesses in Hamilton & Lauraville! First, let me just tell you that this isn’t about you, it’s about me. Our love is too big for one person. I don’t know any easy way to say this, so I’ll just say it. We’re hosting a group show. Hear me out. 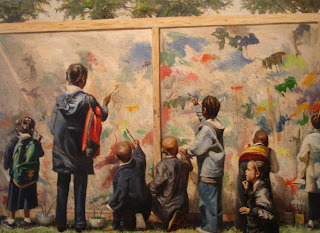 We know that one artist at a time can work for some people; hell, it might even be what works for us, in the long run. It’s not what works for us in the month of May. We understand if this is a lot to take in right now. We hope that you can at least try it this one time. Who knows? Maybe it’ll be the best we’ve ever had. May 6th, 6:00PM to 9:00PM, come down to the Charmed Life Studio and check out our first group show “Is This The Answer To The Question?”. 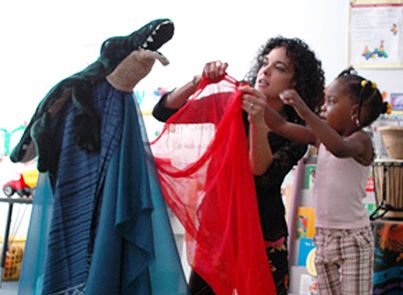 We welcome all levels of experience, from the merely curious to those firmly entrenched in the fine arts lifestyle. There’s going to be live music by The Sean Heath trio and complimentary refreshments. No one is too old or too young. The whole thing is free, baby, just like love. The Advanced Painting students from Harford County Community College have been invited to submit one painting for our first group show. Each student has been asked to submit a piece that exemplifies their search for artistic identity. 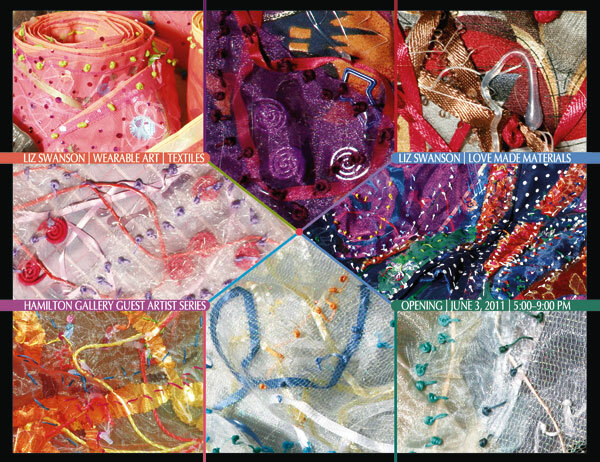 The show will feature new work from the owner of Charmed Life Studio, Darl Gnau. The show will also feature work by Analise Luke, Bat Easter, Birgit Lujan, Devra Giles, Erin Sudeck, Gina Pierleoni, Gwyn Howard, Katie Stevens, Leah Werring, Liz Harrison, Mike Z, Rich Kaste, Seraphim Wilson, Stephen Howard, and Sunnye Warner. This show runs until June 3rd. Mother’s Day Flowers, numerous vendors with good Fleas, delicious Baked Goods, and fresh grilled hotdogs and snacks. Donations of baked goods and good fleas gratefully accepted. 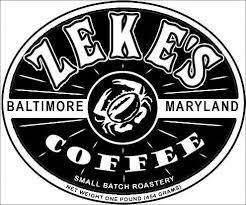 For more information call: 410-444-2100. Space rental is $20.00. 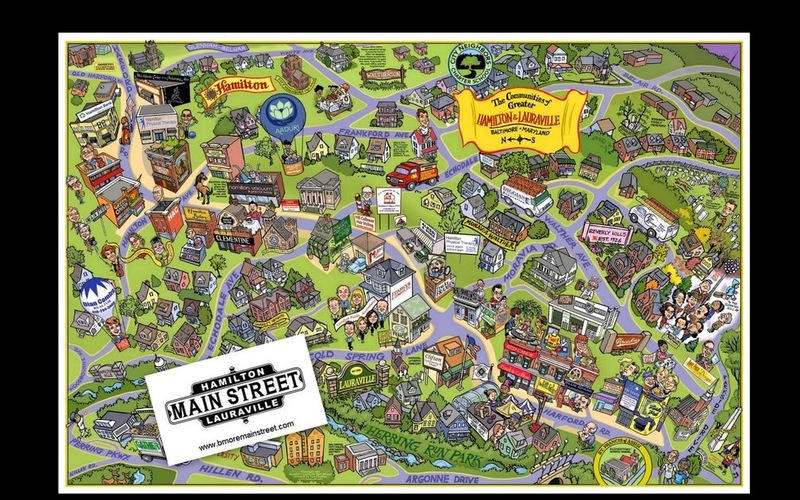 Due to sluggish ticket sales, we have regretfully decided to cancel the "Evening on Main Street" gala that was scheduled for this Saturday, May 7th. We want to thank you to our dedicated volunteers and supporters who were involved in the event. In this difficult economy, fundraising remains a challenge for Hamilton Lauraville Main Street. 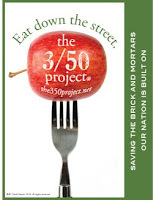 Please join us for our upcoming events as listed on our website http://www.bmoremainstreet.com/.